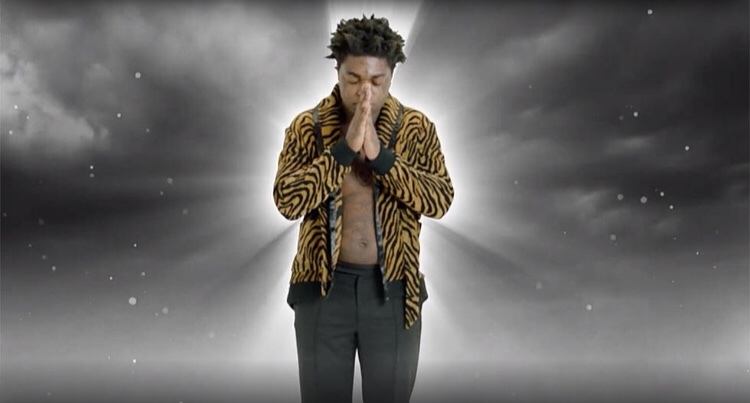 Kodak Black continues to drop new songs with a fresh song titled Testimony. Kodak announced the new song via his Twitter and promised the release of the official music video set for release on Monday. Testimony is thefollow up to his recent song, Calling My Spirit which he also released a video to. In other news, Kodak Black is expected to appear in court in Florence Thursday for charges of first-degree criminal sexual conduct in November of 2016 in Florence, according to 12th Solicitor Ed Clements. A Florence County Grand jury indicted Octave last October. A Florence County Sheriff’s Office incident report says the assault happened back in February while Octave was in Florence for a show at the Treasure City nightclub. Octave, 22, is accused of sexually assaulting a teenage girl, who first reported it to her school nurse in Richland County. The school resource officer got involved and made the Florence County Sheriff’s Office aware of the allegations. The report says Octave sexually assaulted the girl at the Comfort Inn and Suites in Florence County. Octave was released from the Florence County Detention Center in December of 2016 on a $100,000 bond. Listen to Testimony by Kodak Black below.